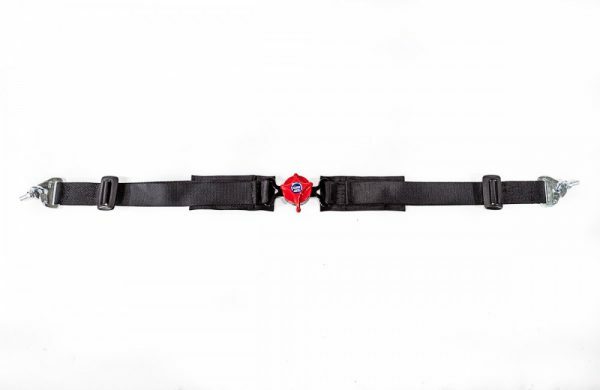 Our purpose designed 5 point Link & Latch off-road belt is available in both 2” and 3” formats. 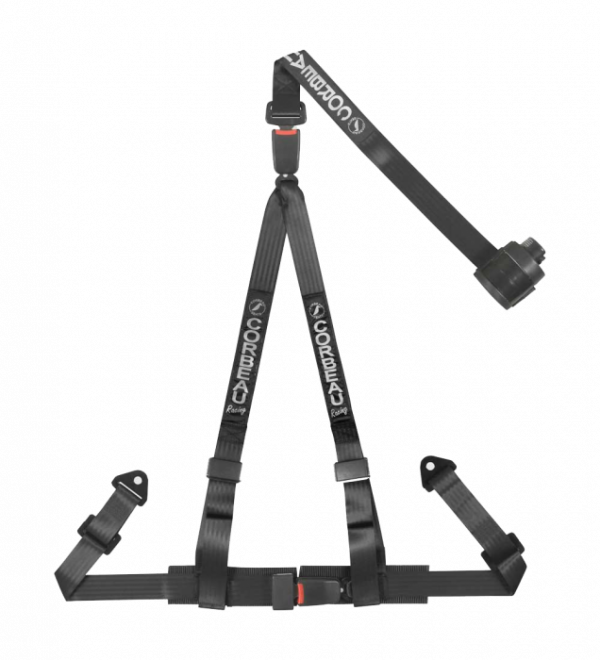 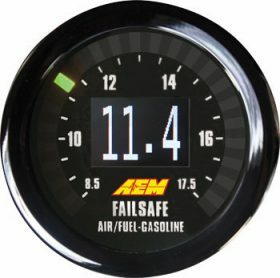 It’s fitted with a rugged metal link and latch quick lock and release system to get you in and out of the vehicle fast. 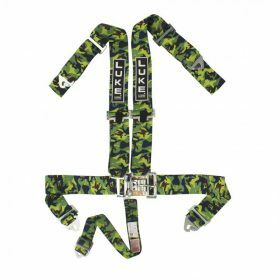 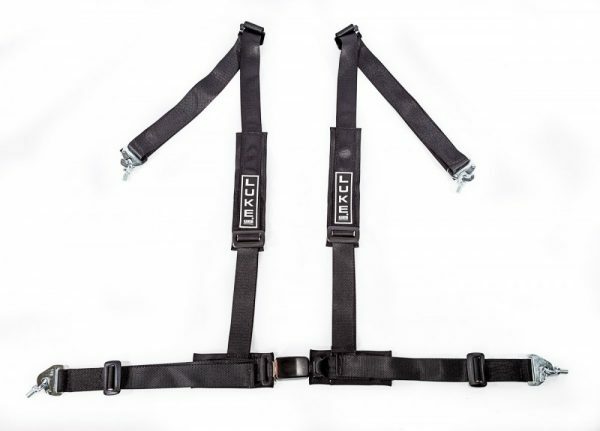 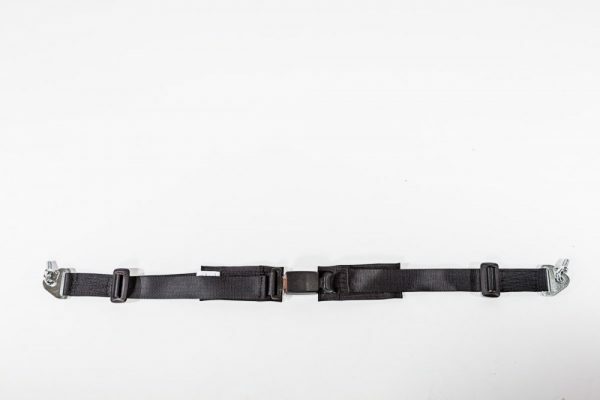 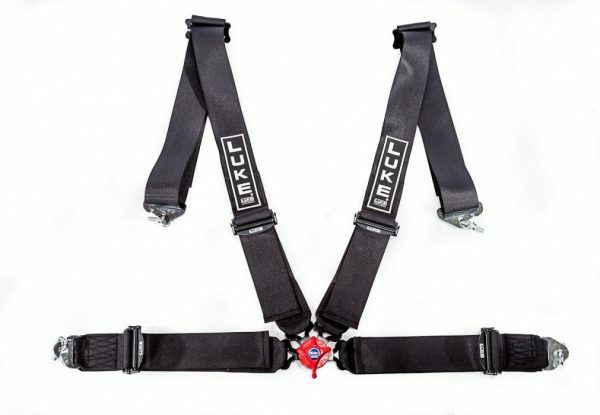 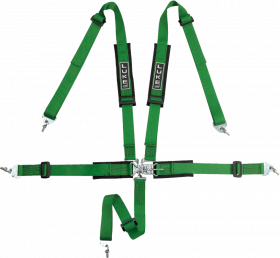 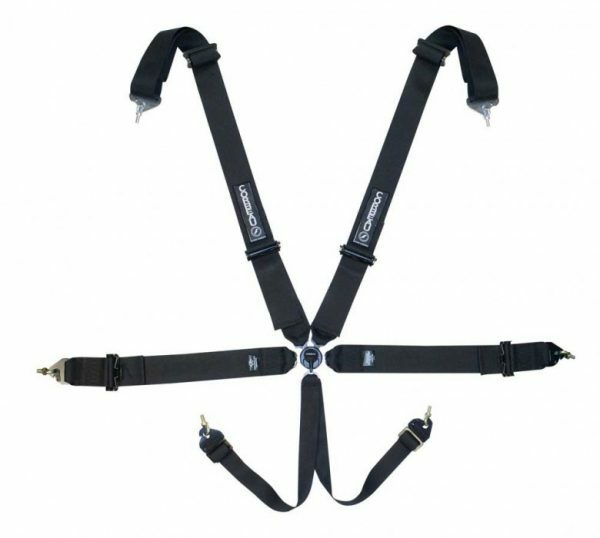 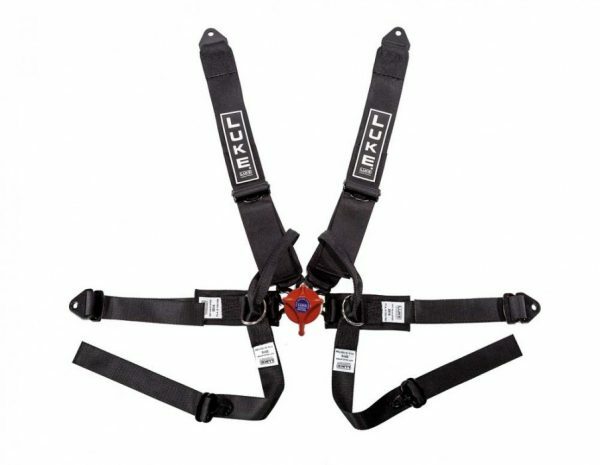 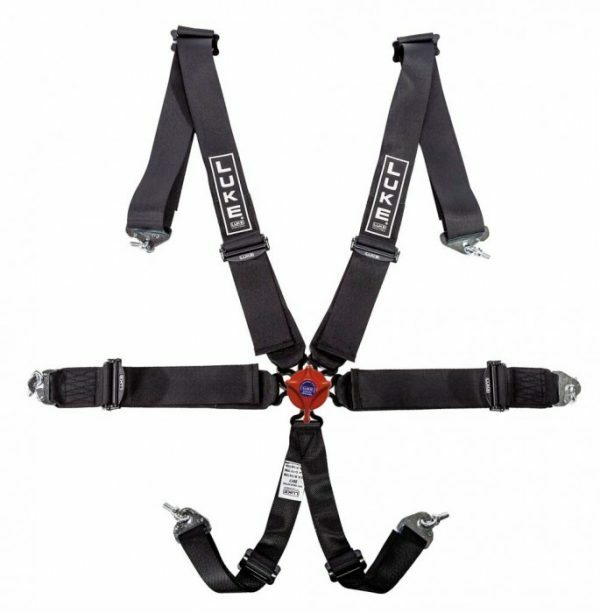 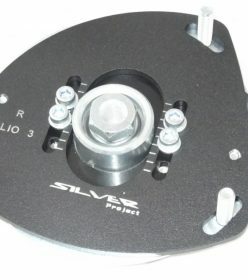 This belt is not ECE or FIA approved, however, it is hand made to the same standard as our FIA approved harnesses and uses the same high quality components.